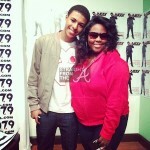 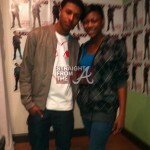 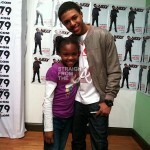 Jordan Patton, CEO of Purple Ribbon Kids (and daughter of Antwan “Big Boi” Patton) met Diggy Simmons at his meet & greet held at Atlanta’s The Green Room earlier today, Saturday October 22, 2011. 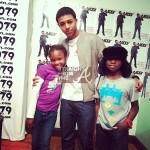 Jordan was also joined at the get together by a few of her family members; Jalynn, Jordan, Amari, Kim and little brother Cross. 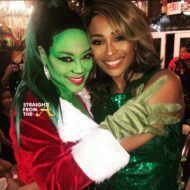 In case you were wondering, Simmons is in town for The Scream Tour, which hits Atlanta’s Fox Theatre tomorrow (October 23rd). 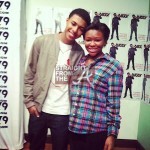 The Scream Tour also features Mindless Behavior, Jacob Lattimore and Atlanta’s own Hamilton Park. 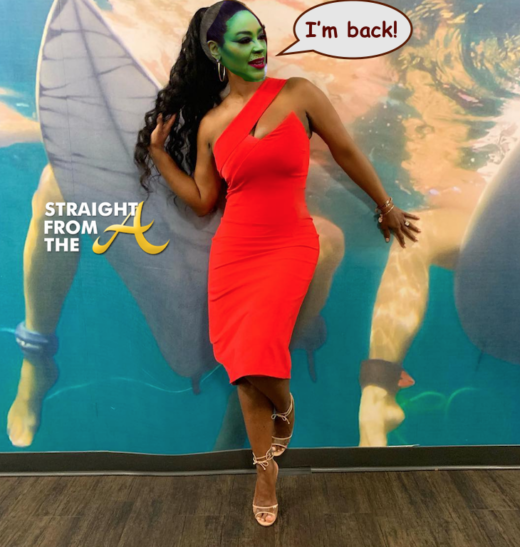 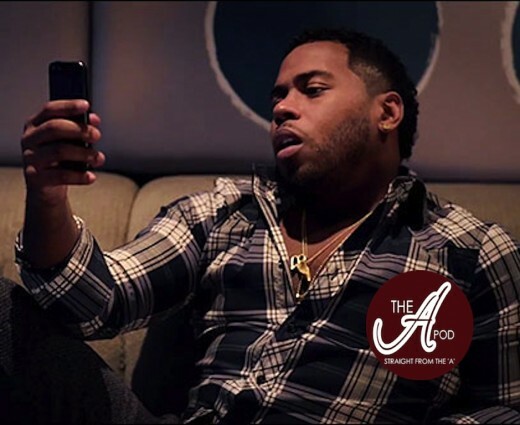 Reginae Carter, the daughter of Lil Wayne and Antonia “Toya” Carter, was treated to a celebrity filled birthday bash that most pre-teens can only dream about! 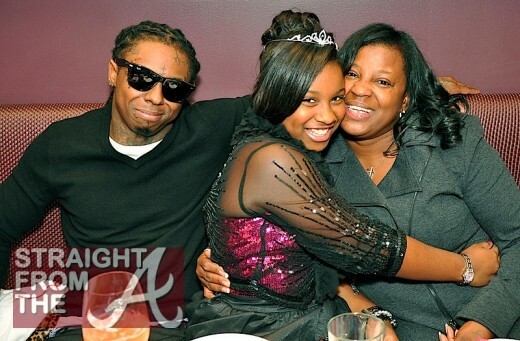 Lil Wayne, Reginae & Wayne’s mom, Jacita Carter. 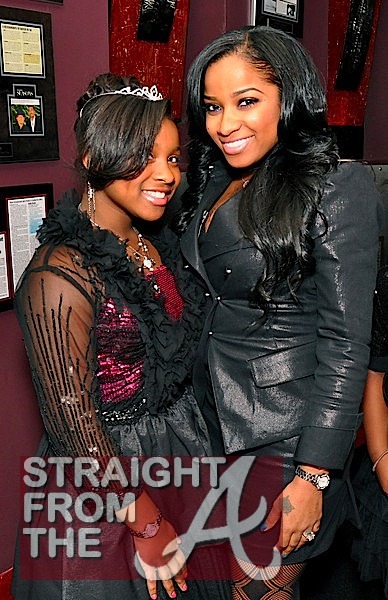 Reginae just turned 12 and she was treated to a party at Straits Restaurant in Atlanta over the weekend joined by her famous mom and dad, as well as her extended blended family. 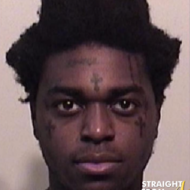 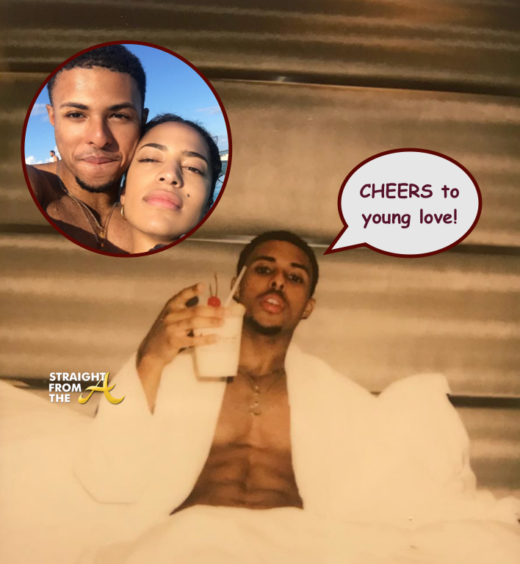 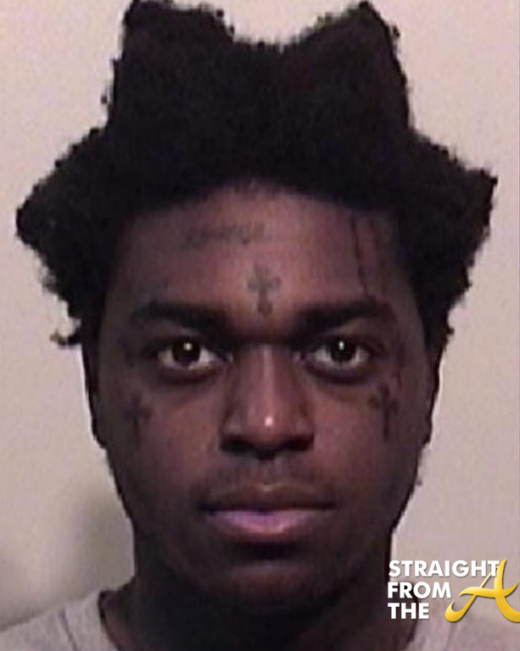 Lil Wayne’s baby mama Nivea and Toya’s boo Memphitz joined in the celebration as well as Tameka “Tiny” Cottle and her daughter Zonnique, Cash Money CEO Birdman & his family, Young Money’s Lil Chuckie and Russell “Diggy” Simmons.